The incredibly popular Boeing 737 is a short to medium range narrow bodied airliner which is the best selling commercial jet airliner of all time. 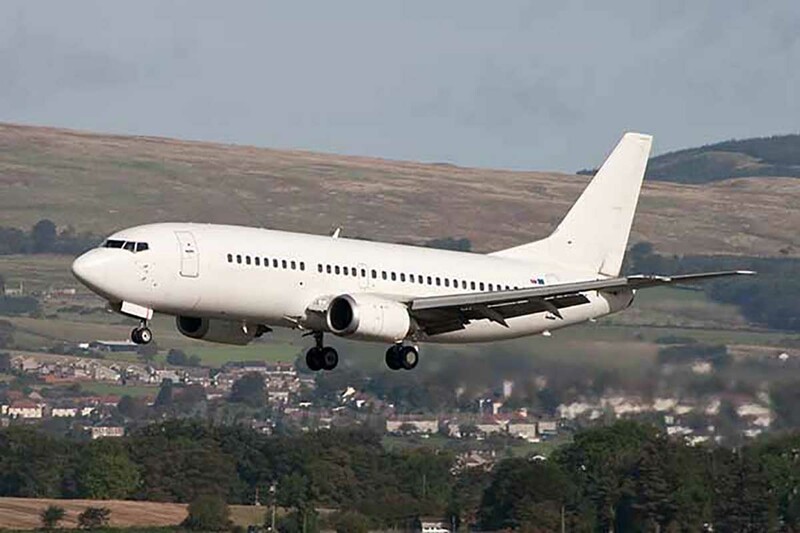 To give an example of how popular the Boeing 737 is, since the first aircraft was introduced in 1967 it is estimated that at any given time there are more than 1,200 Boeing 737’s airborne around the world. 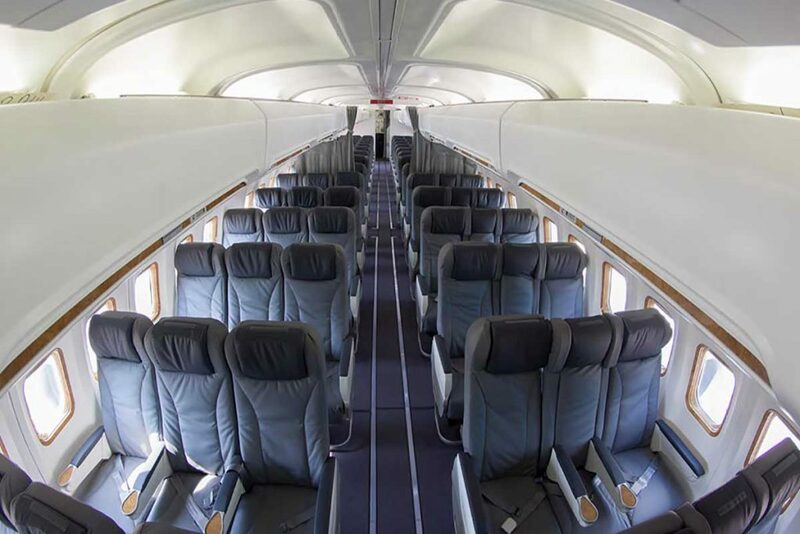 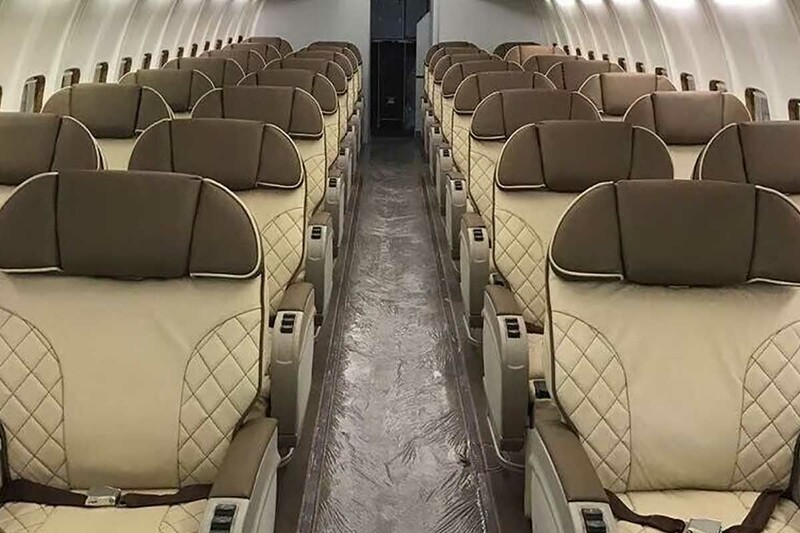 Seating configurations & capacity can vary from 126 passengers for the Boeing 737-300 to 189 passengers on the Boeing 737-900.